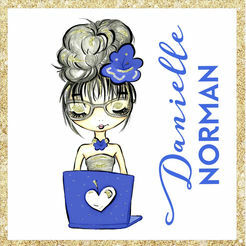 Keep up with anything and everything Danielle Norman. Find exclusive content and offers only available to users of the App. Keep up with her latest releases, upcoming book signings and even pre-order signed copies of her books. If it pertains to Danielle Norman, you will find it here.